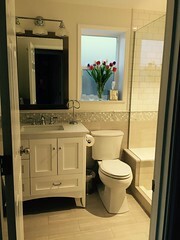 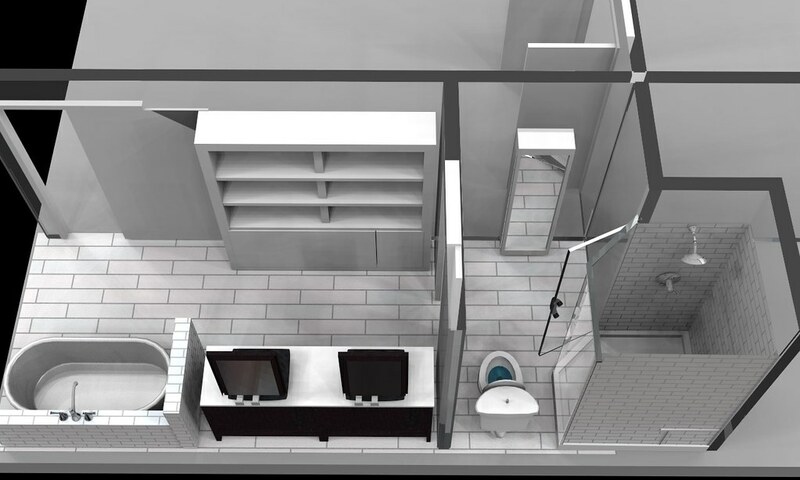 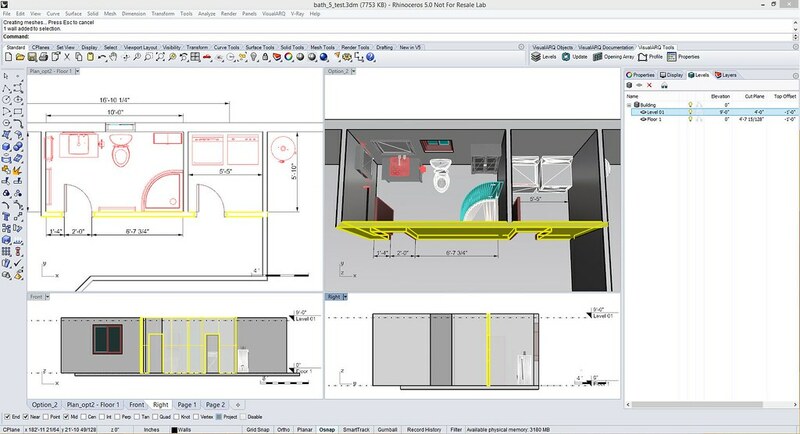 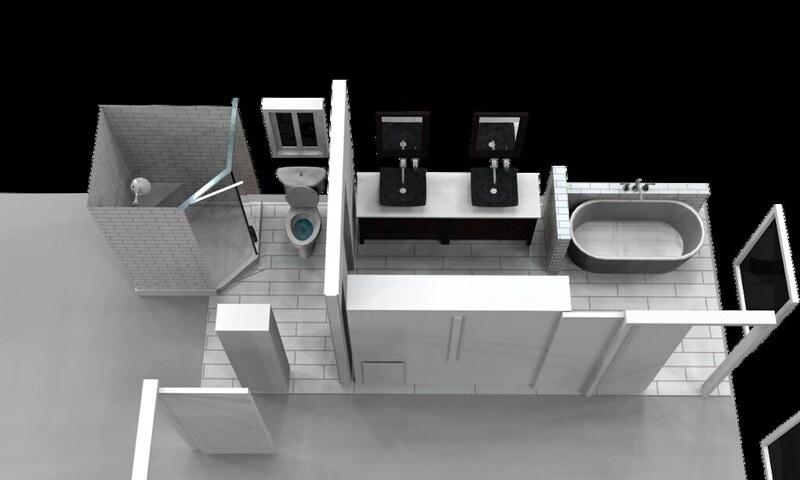 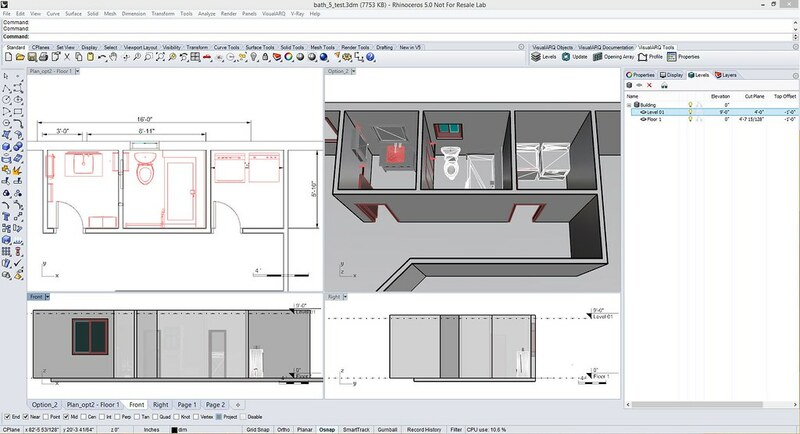 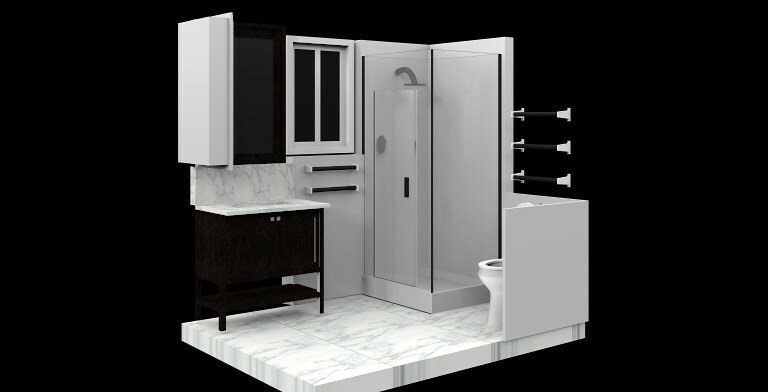 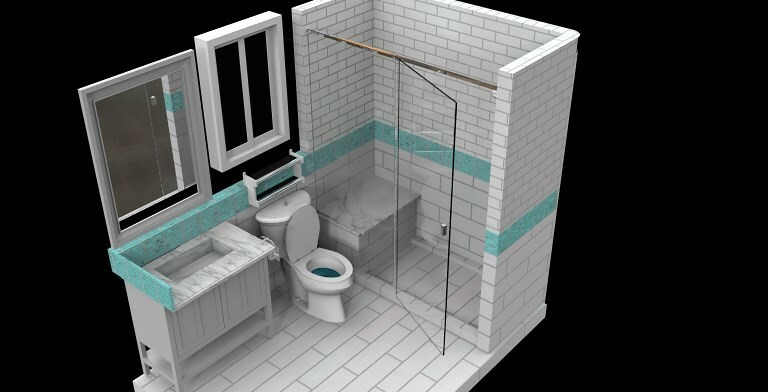 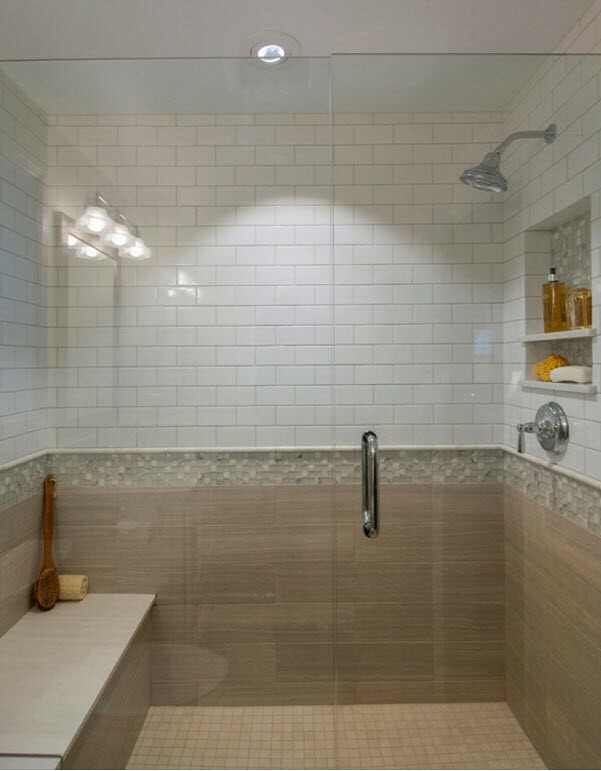 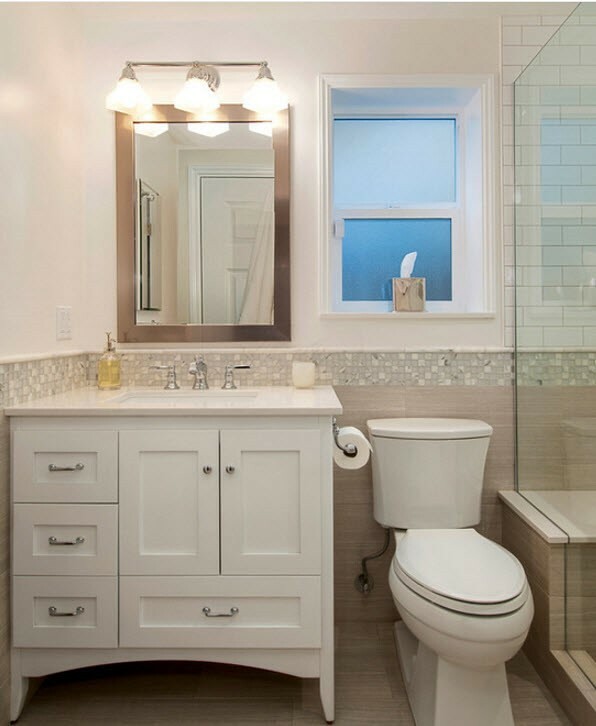 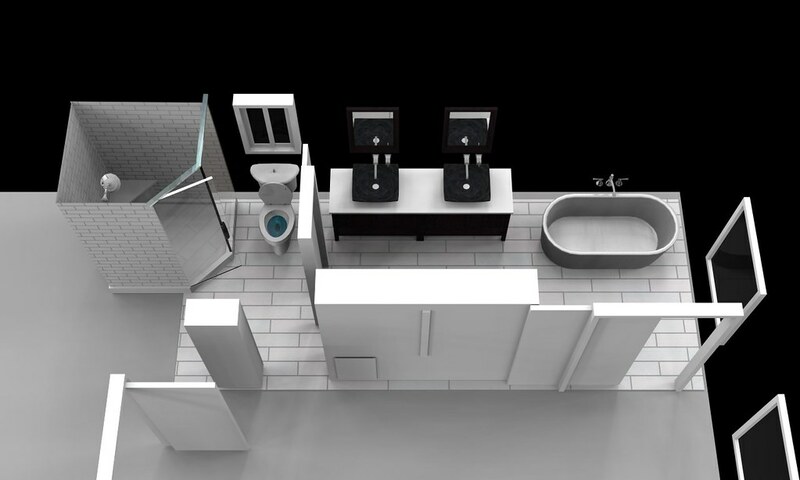 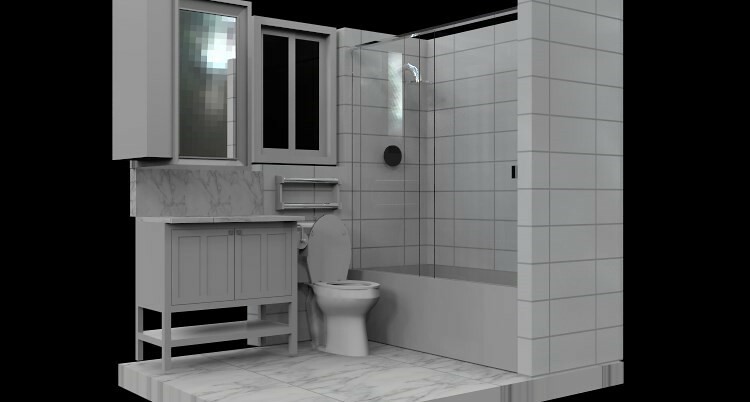 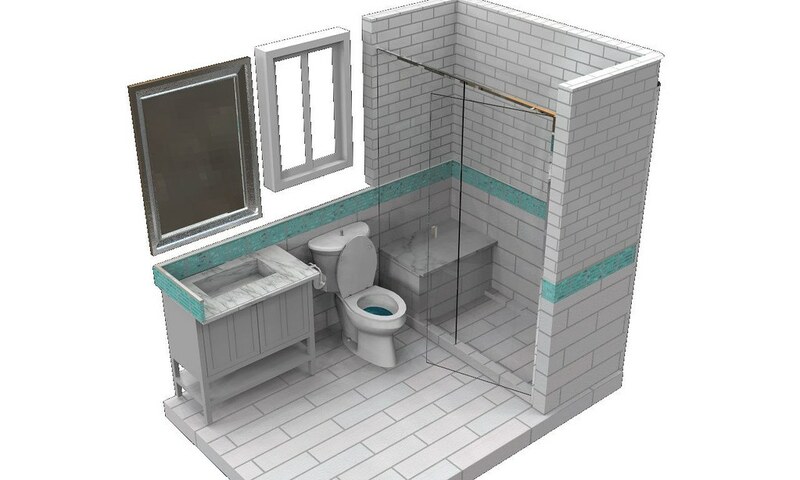 In this project, Mary Ann Fugier and her husband Dale used Rhino and VisualARQ to design a bathroom upgrade for their house. 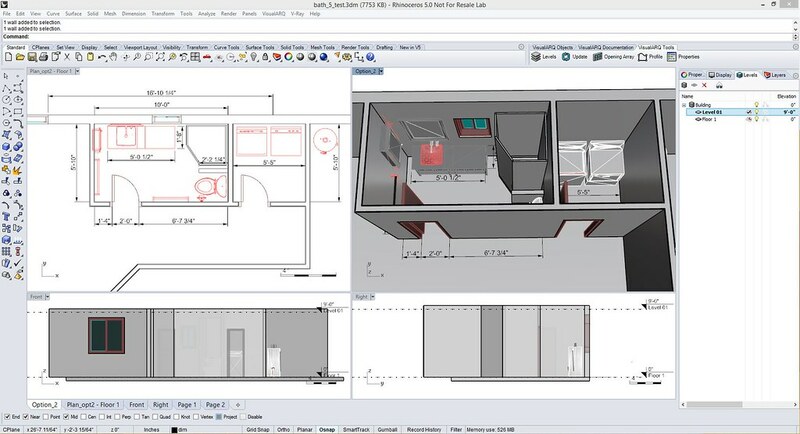 VisualARQ was used to quickly recreate the existing interior with parametric walls, doors and windows, as the first step to start the design process. 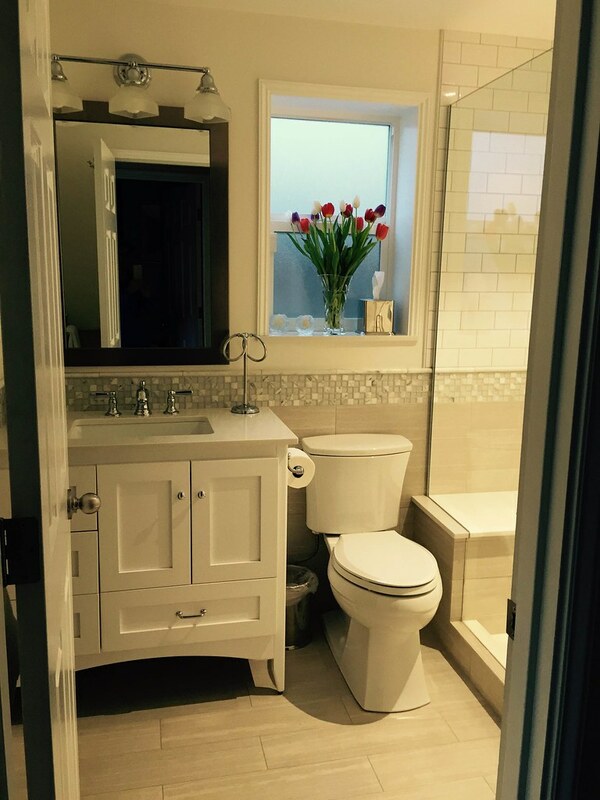 Mary went through 8 iterations until she found the best solution that suited her and adjusted to the budget. 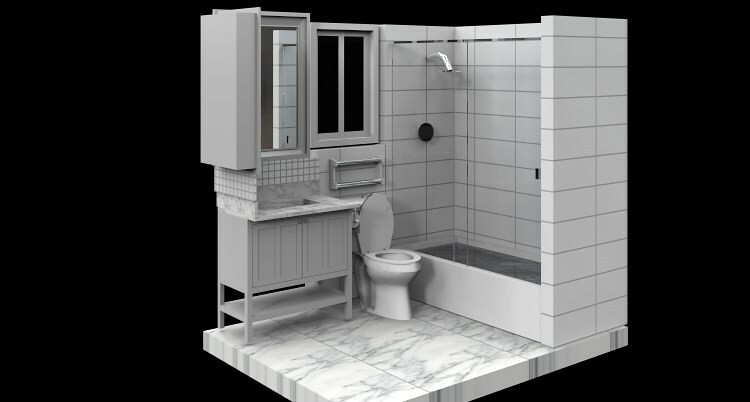 In the renders and screenshots you can see some of the different distribution results that were achieved during the design process. 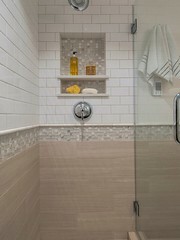 In the final result, the room size and the door were left as they were before, but the tub was taken out and put in a shower with a bench seat. 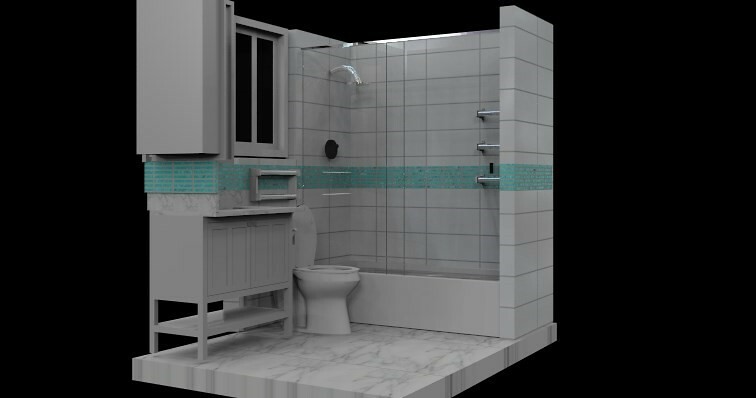 You can see some real pictures of the final result.